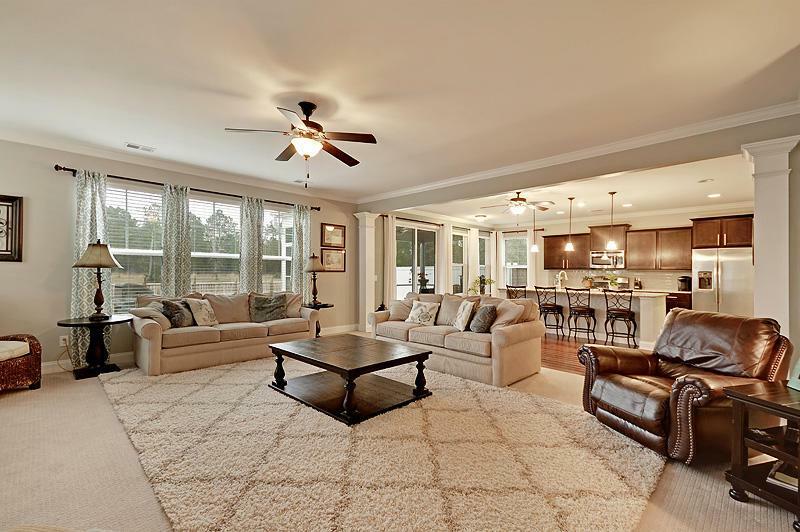 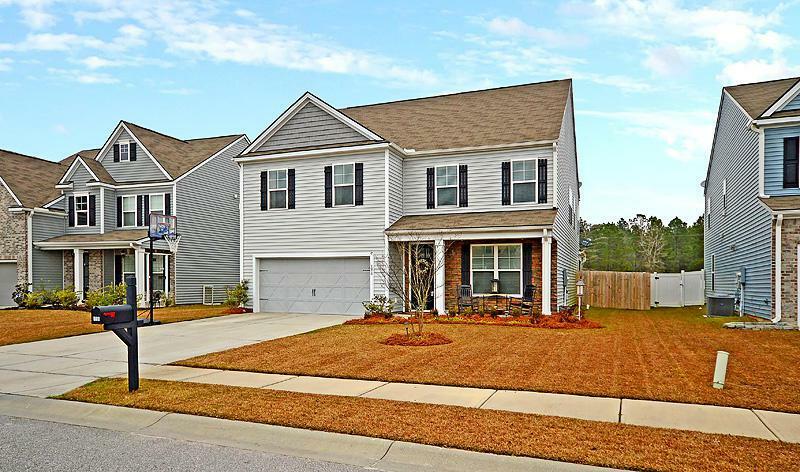 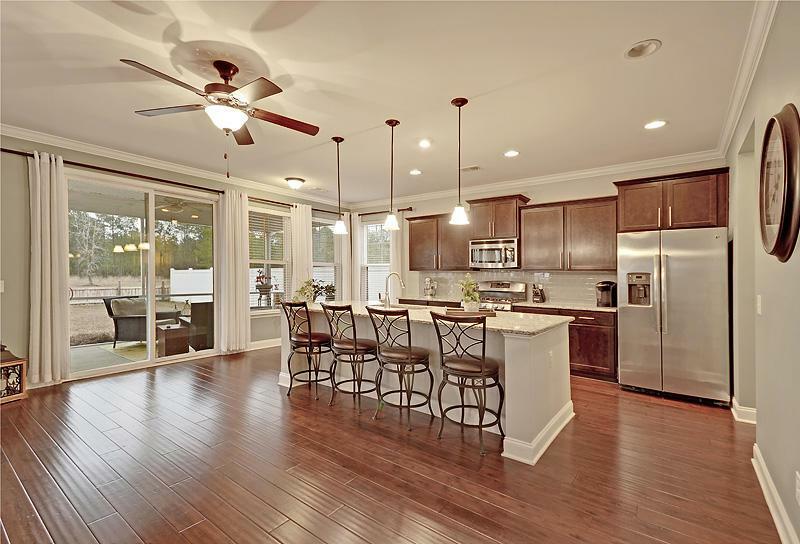 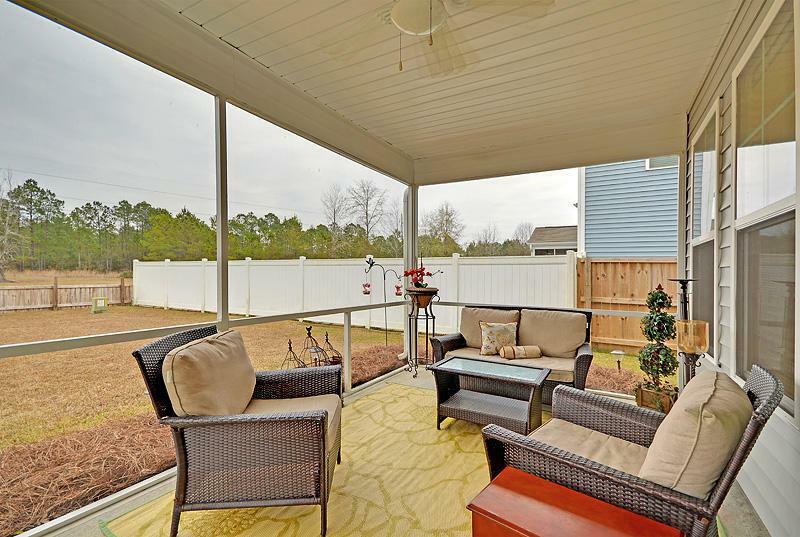 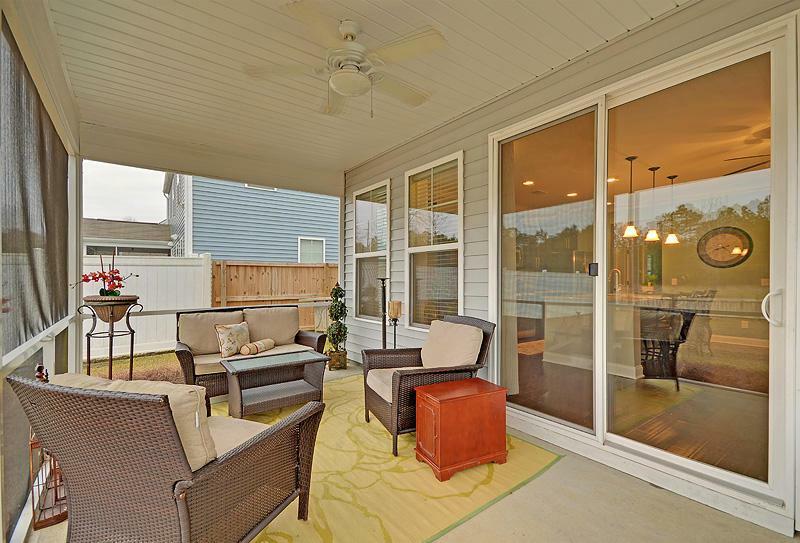 Remarks: Located Just Off The Nexton Pky This Home Has It All! 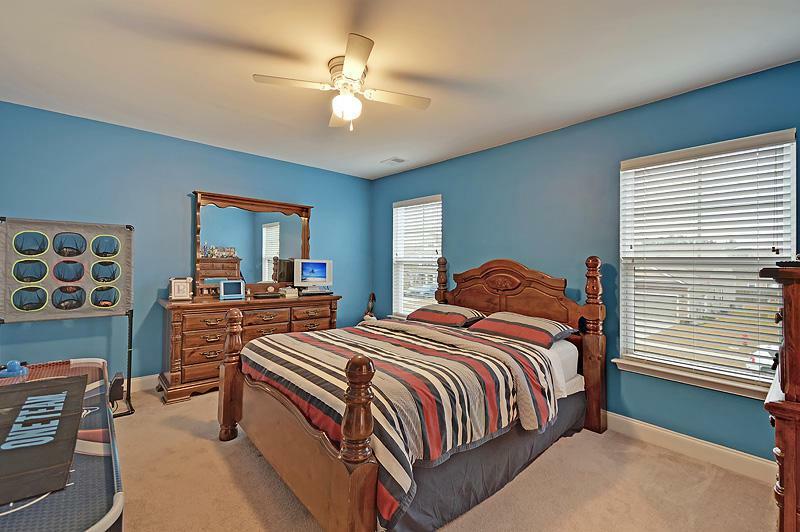 Near Shopping, Schools, Parks, And Interstate . 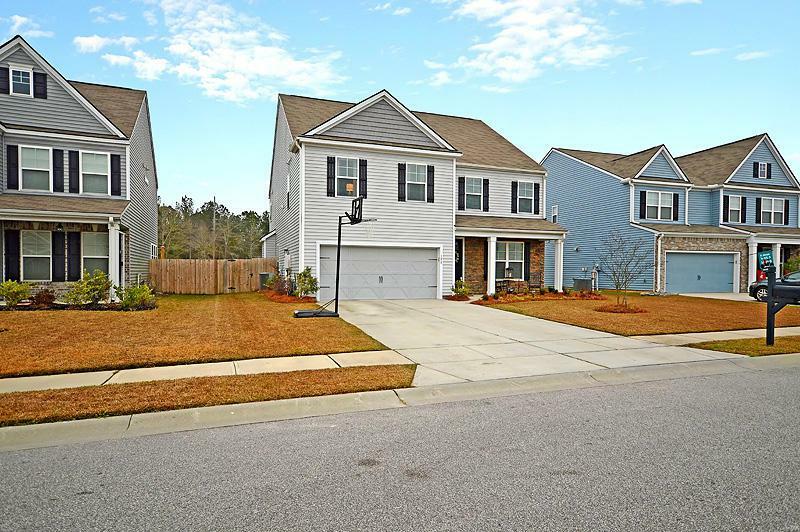 Low Hoa $. 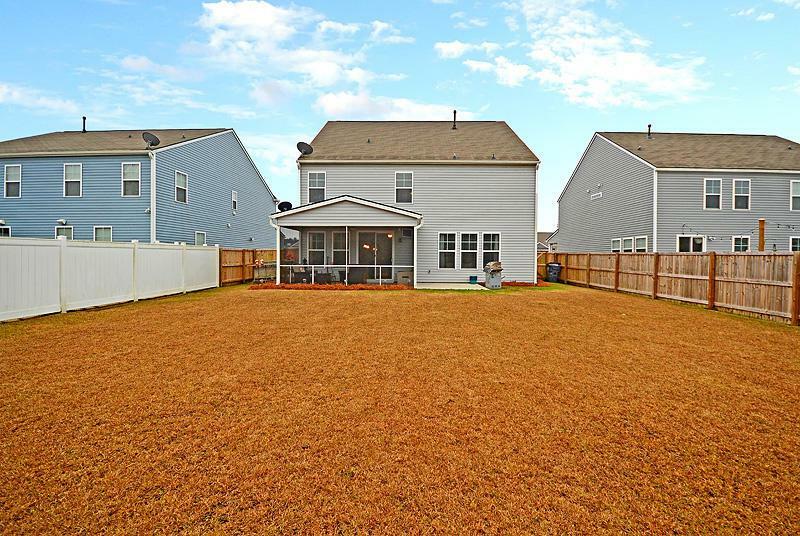 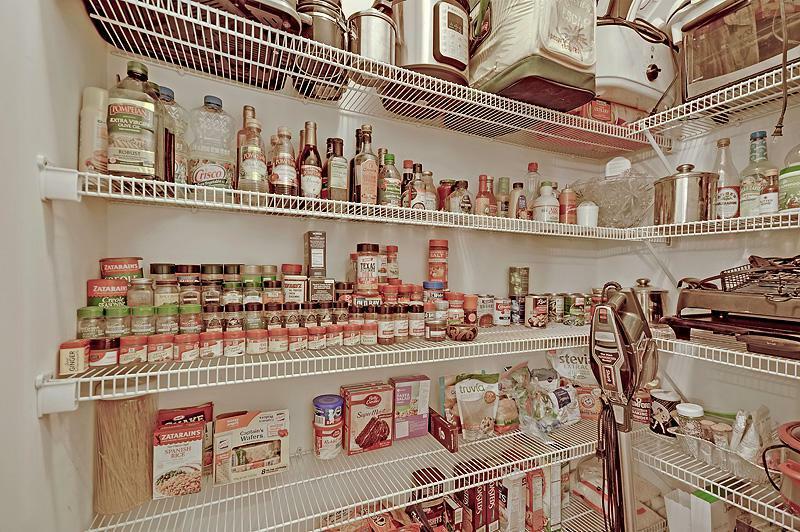 Why Wait For New Construction? 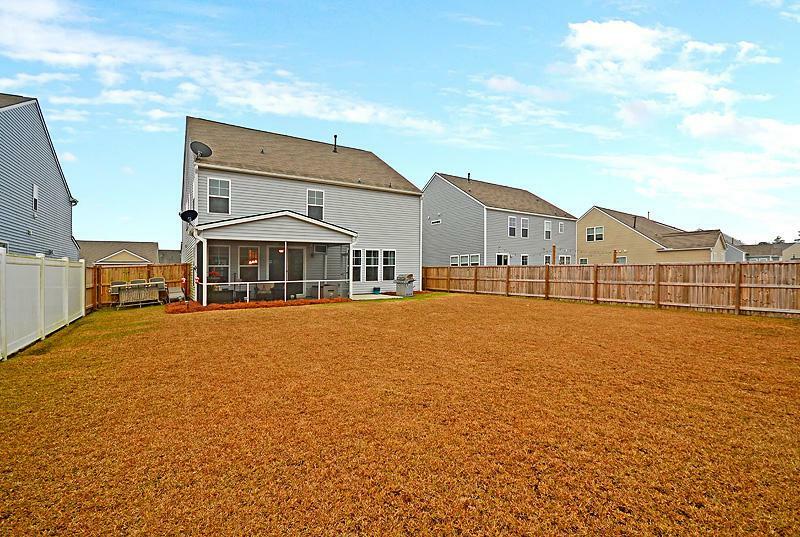 Privacy Fence, Lighting, Windows...all Covered! 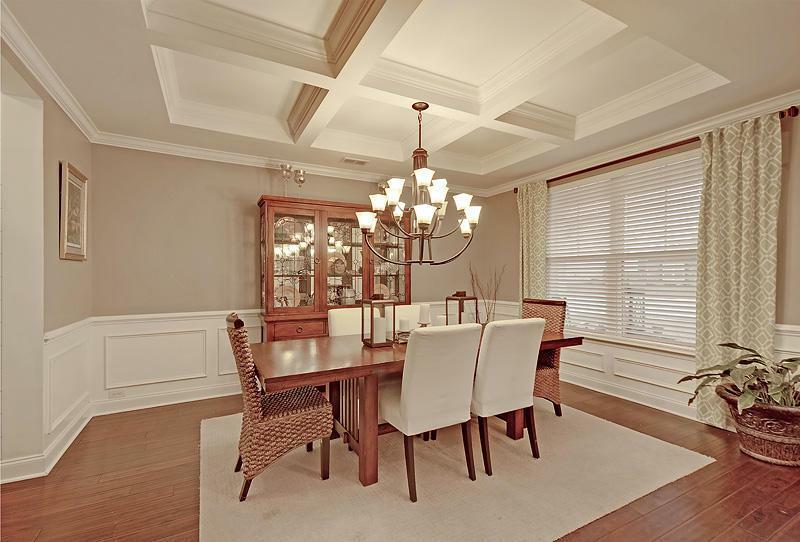 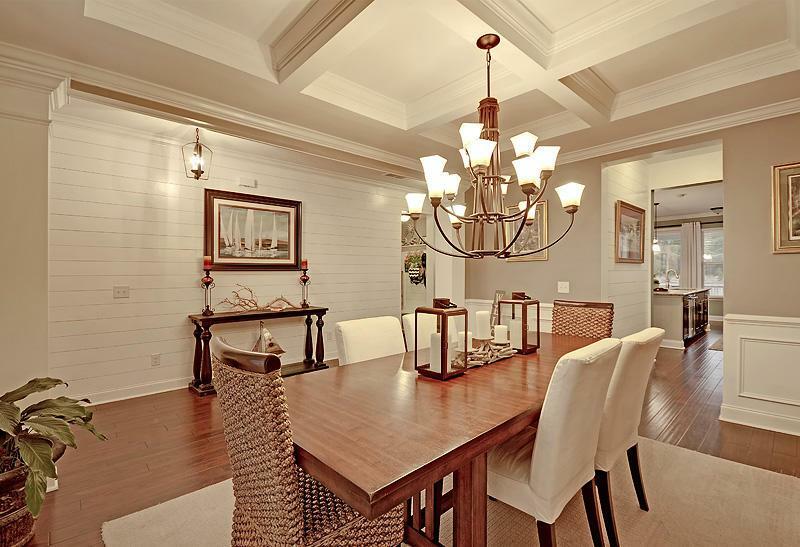 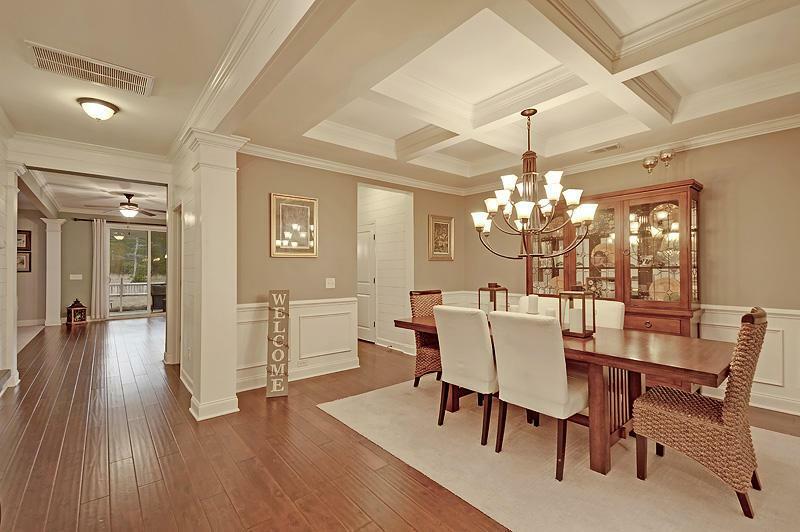 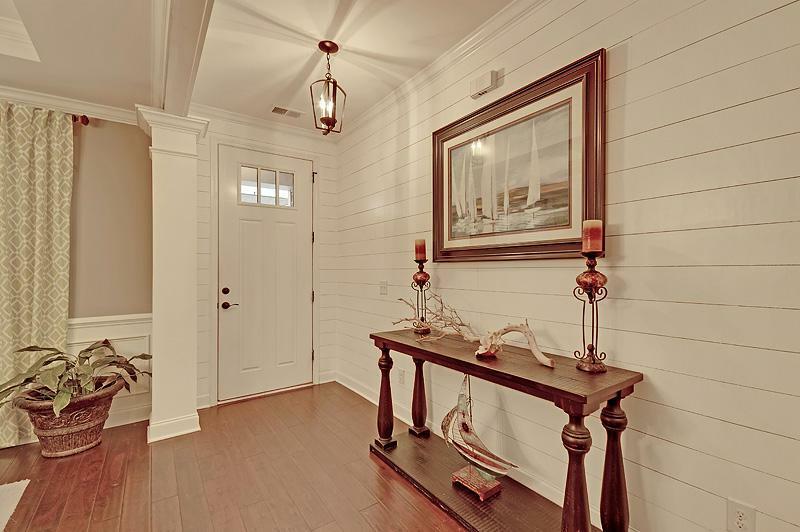 Owners Added Ship Lap To Foyer & Coffered Ceiling In Formal Dining Room. 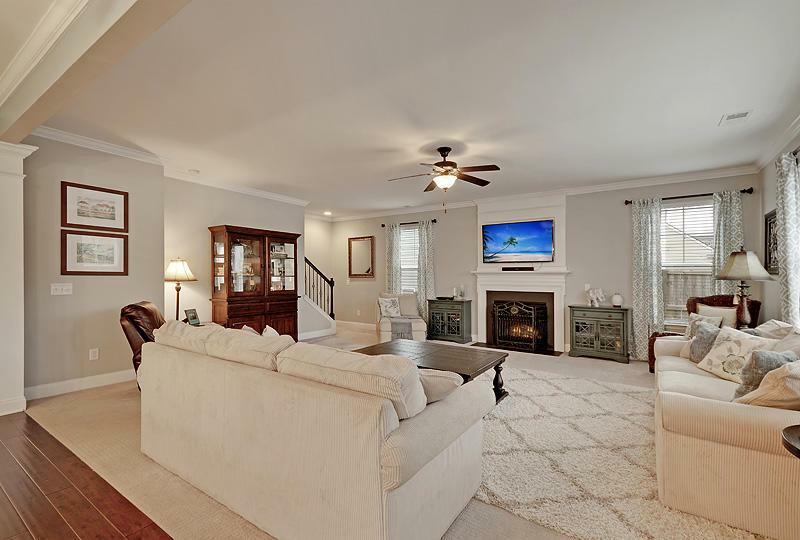 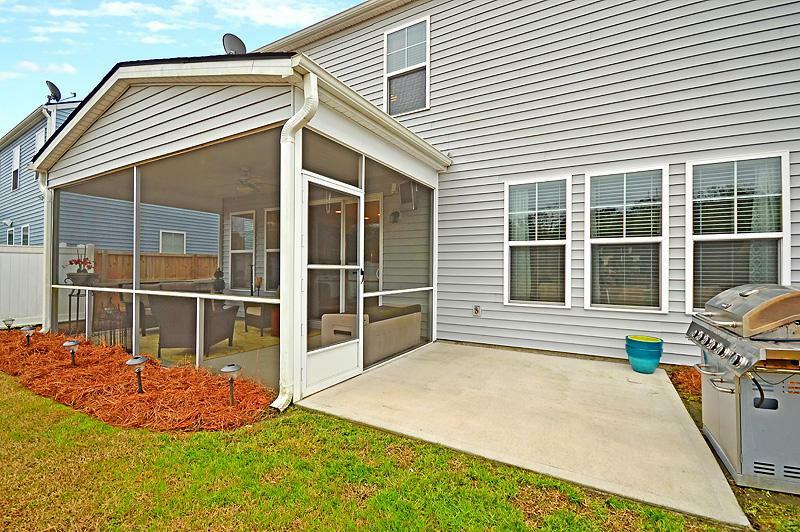 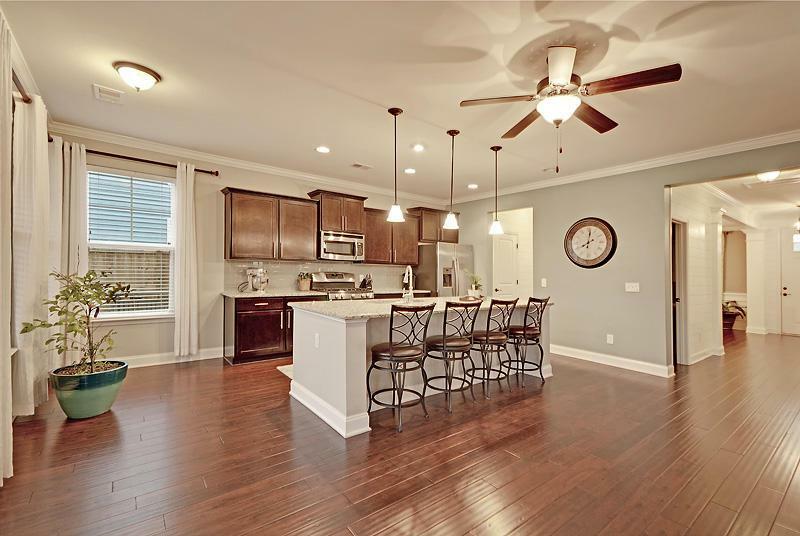 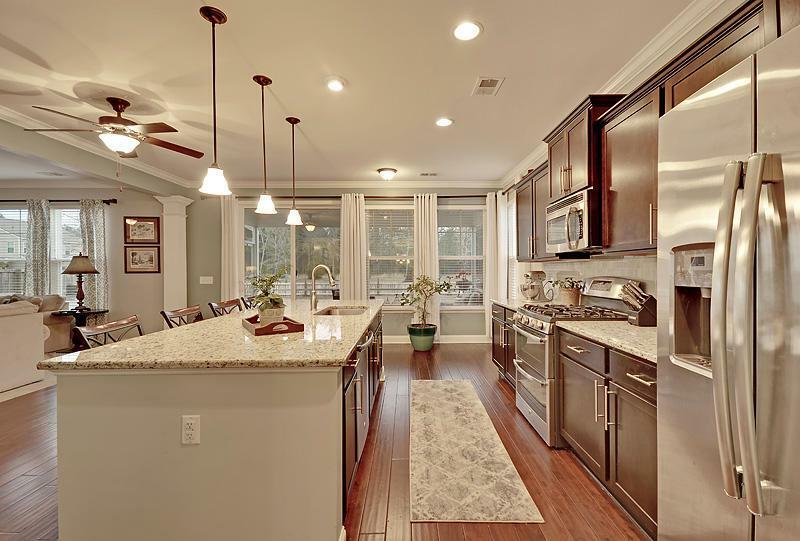 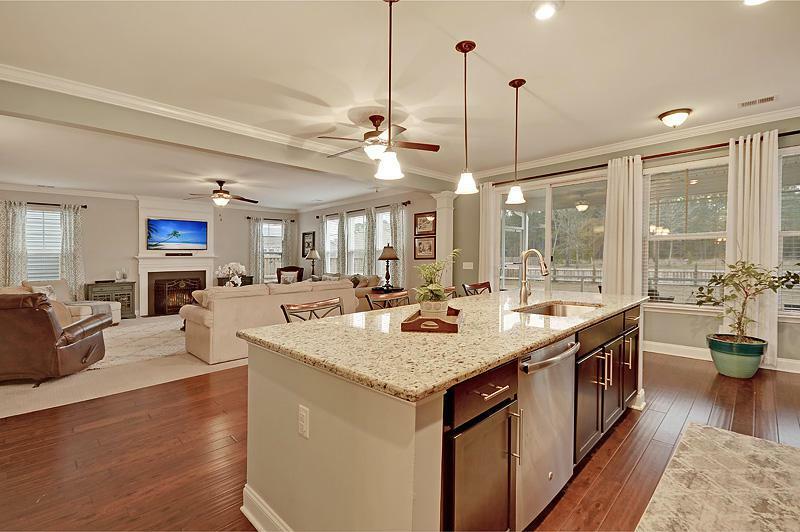 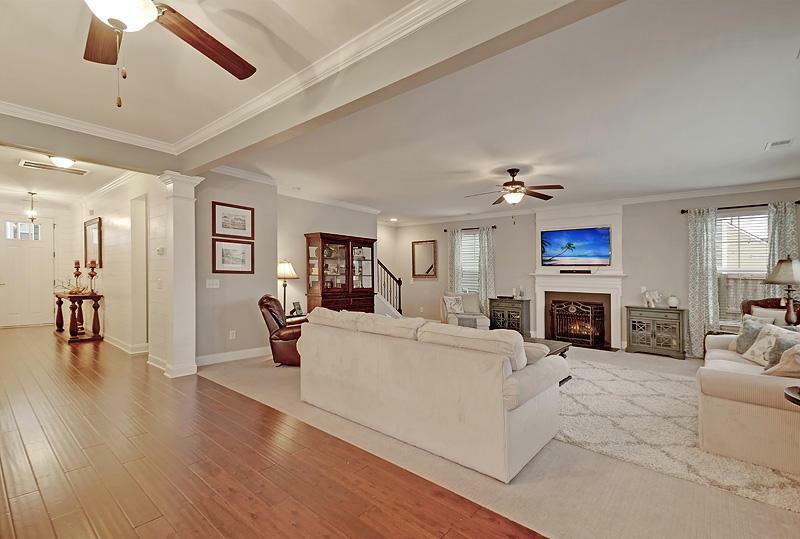 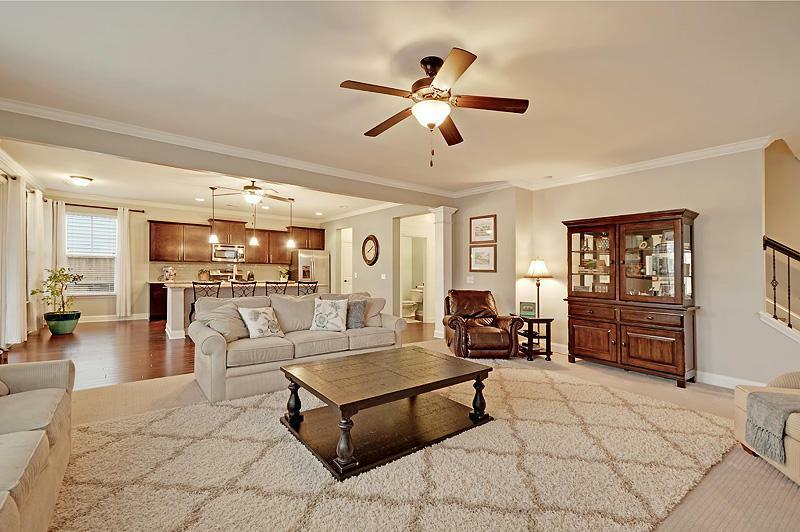 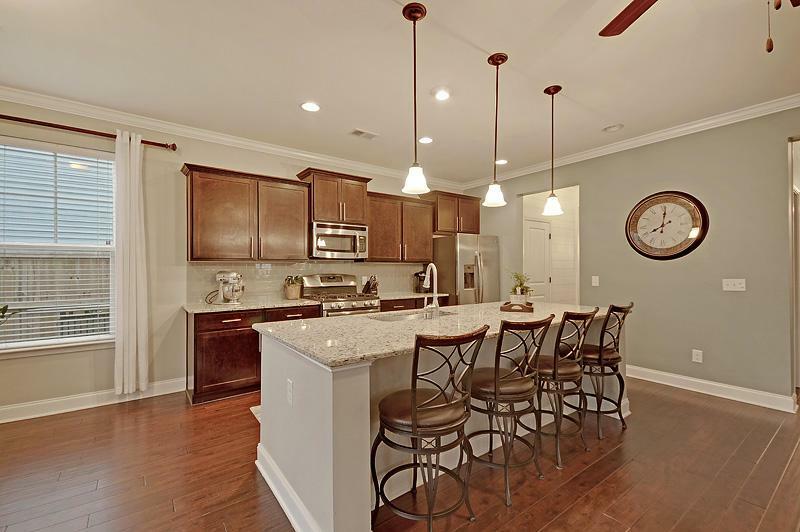 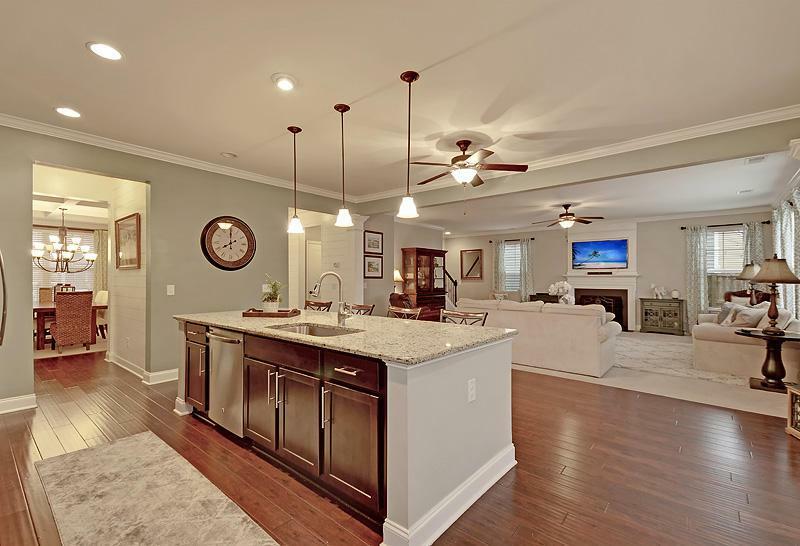 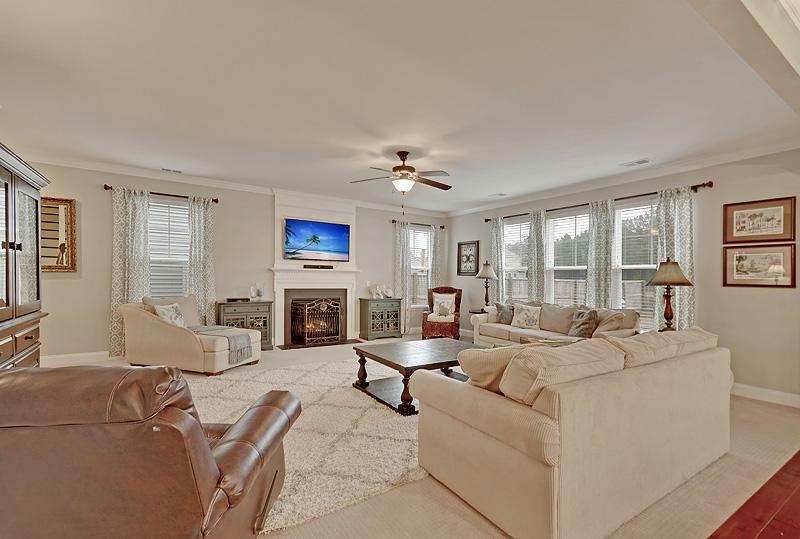 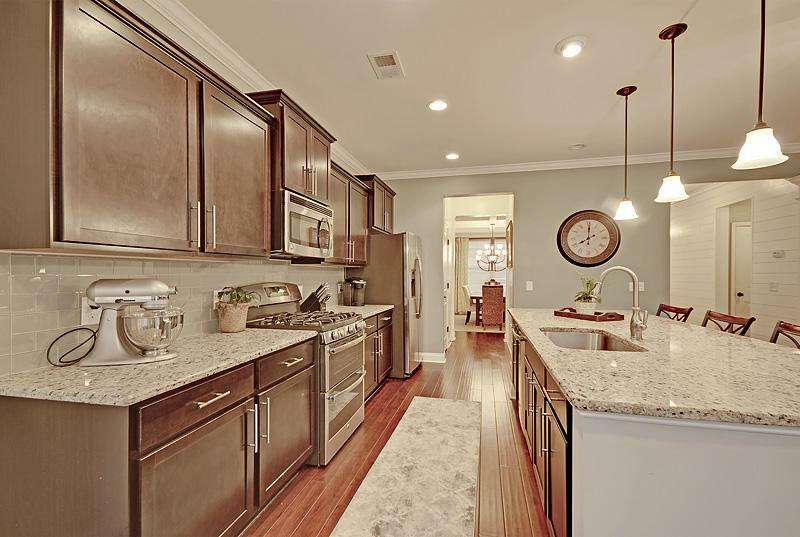 Upgraded Flooring, Custom Paint, Extensive Trim Package, Gas Range With Double Ovens, 10x18 Screened Porch, Huge Family Room With Gas Fireplace, Tons Of Natural Light, And The List Goes On. 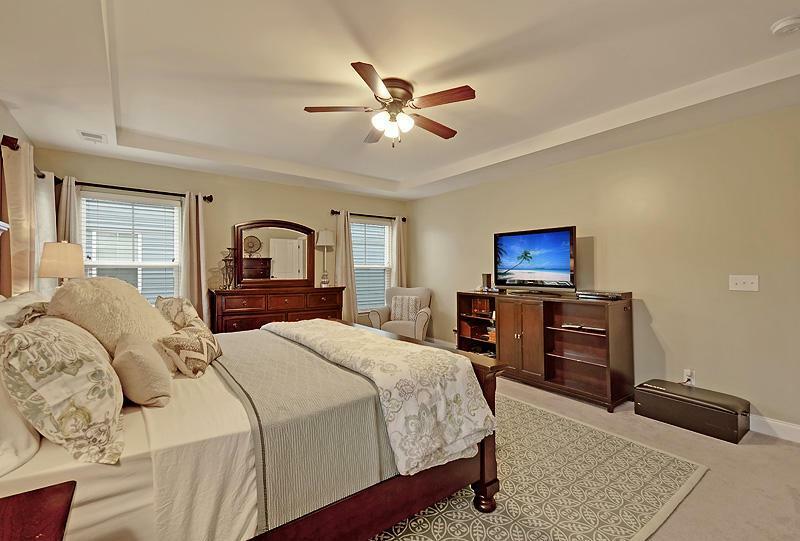 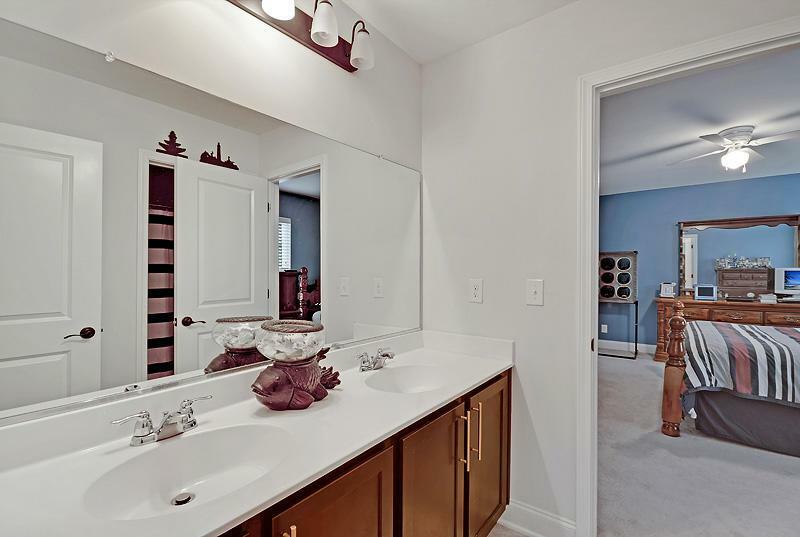 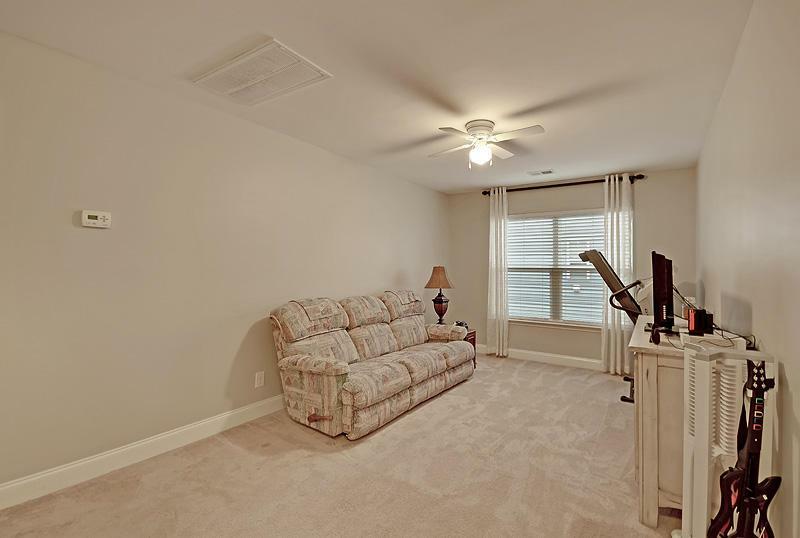 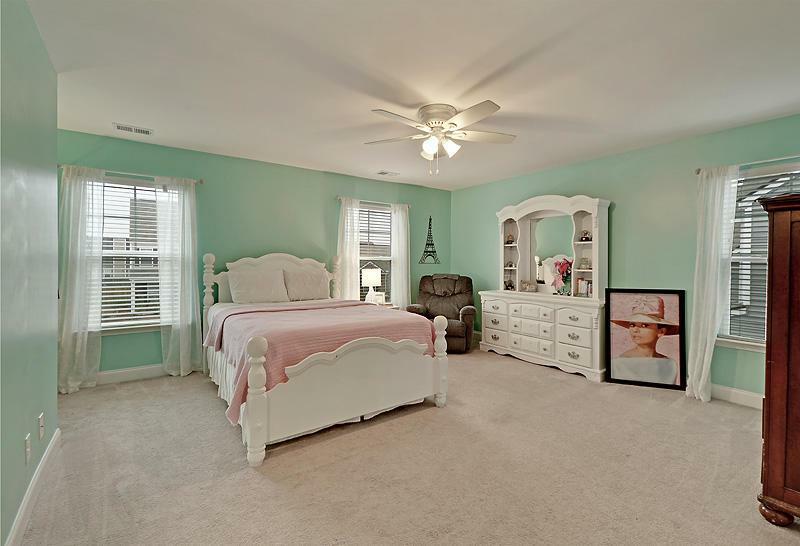 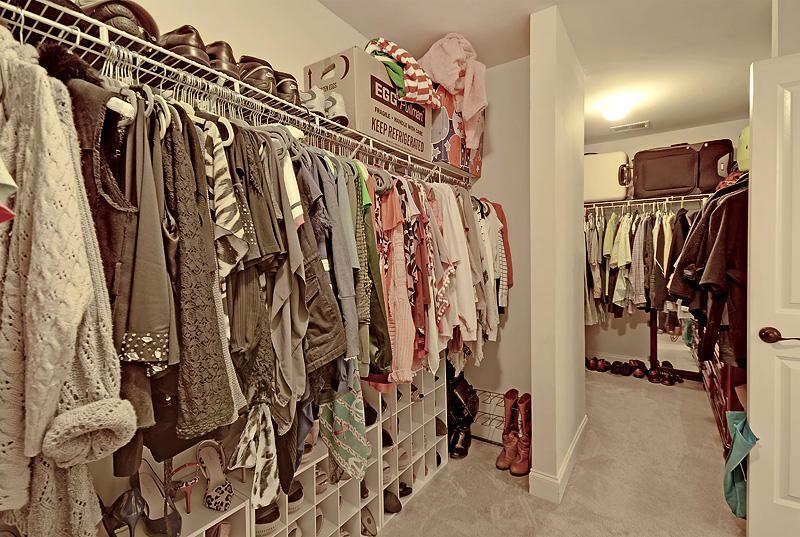 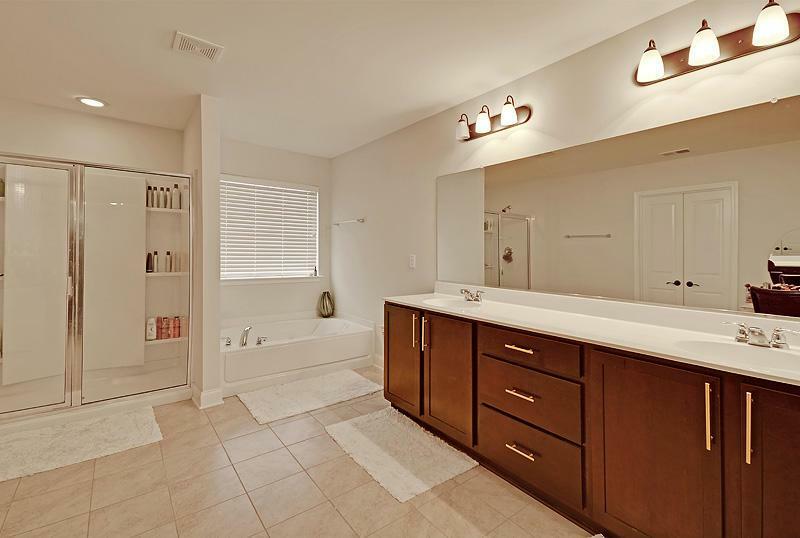 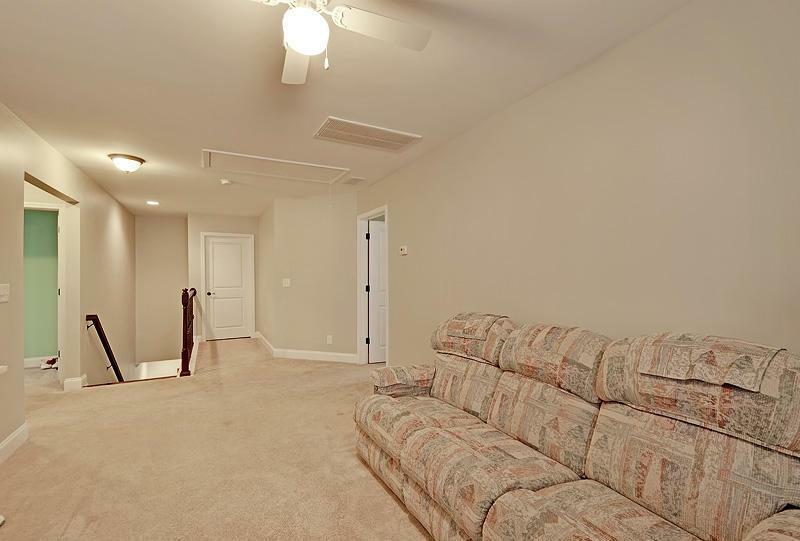 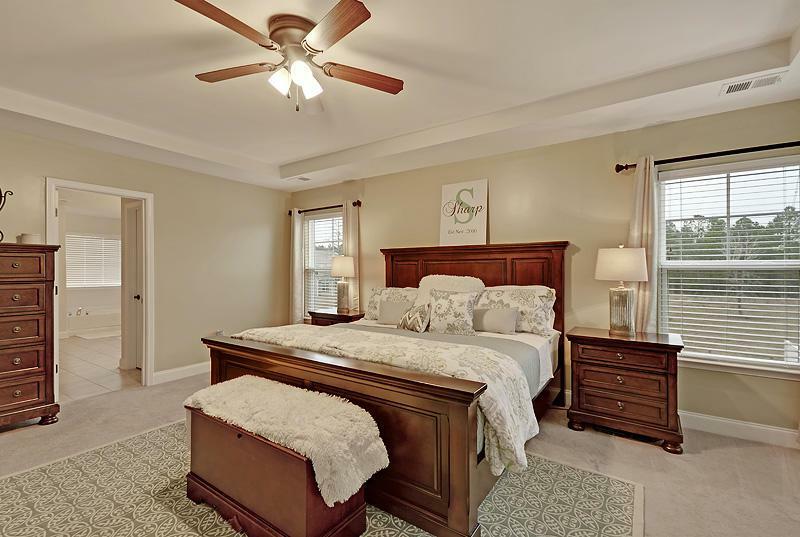 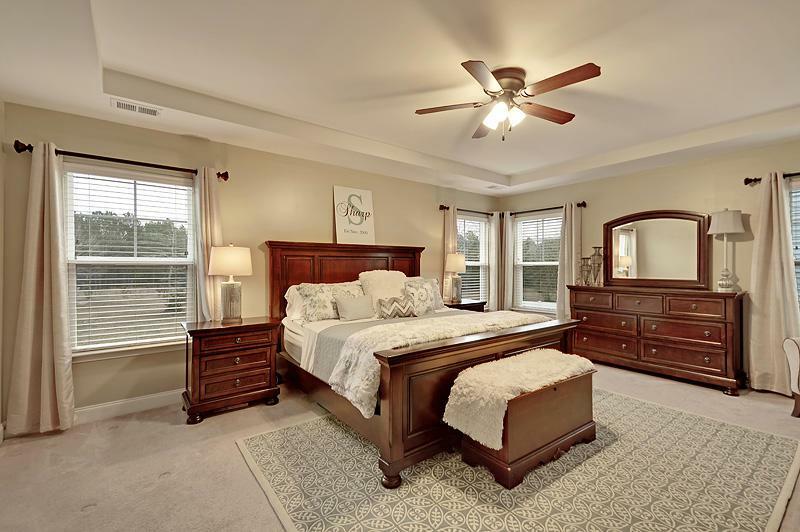 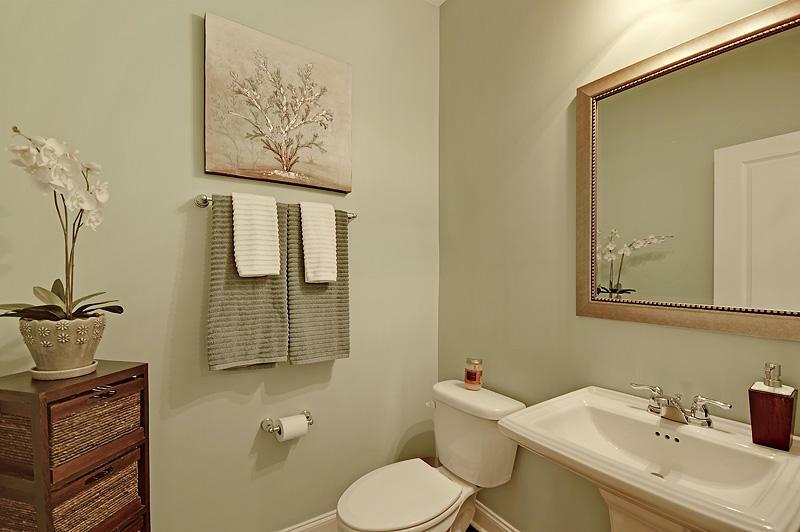 Master Bedroom Has Giant Closet And Unbelievable Master Bath Includes Jetted Tub. 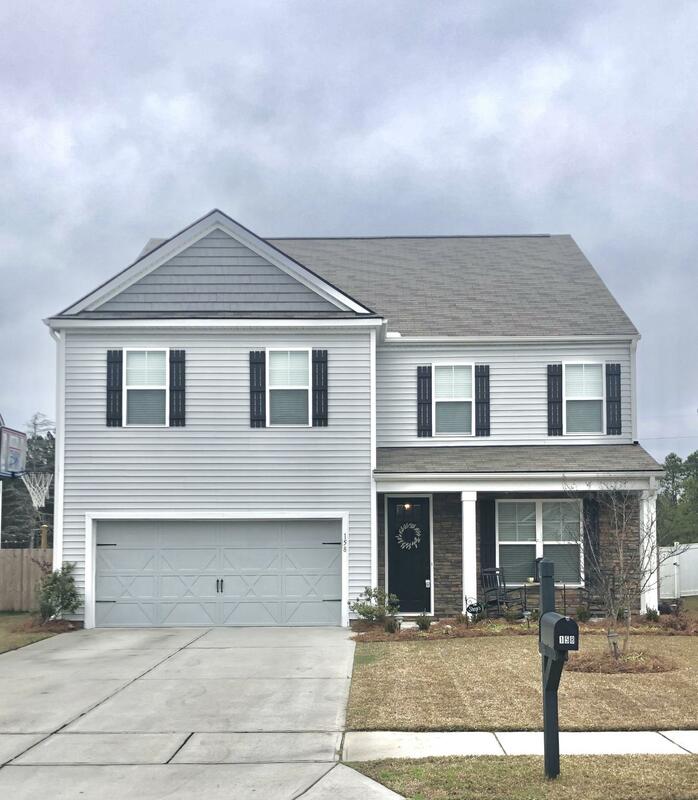 Tankless Water Heater, Keyless Garage Door Entry, 8 Ft Front Door, Welcoming Porch, Radiant Barrier, Over 3000 Square Feet And All Under $330k! 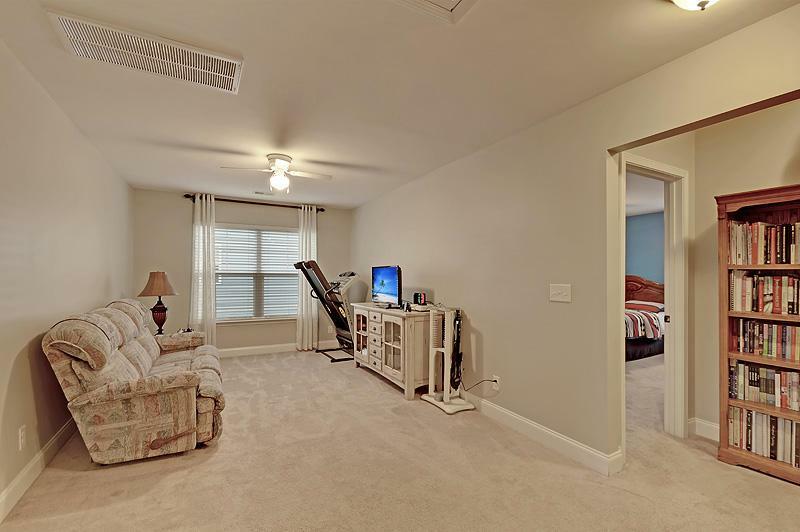 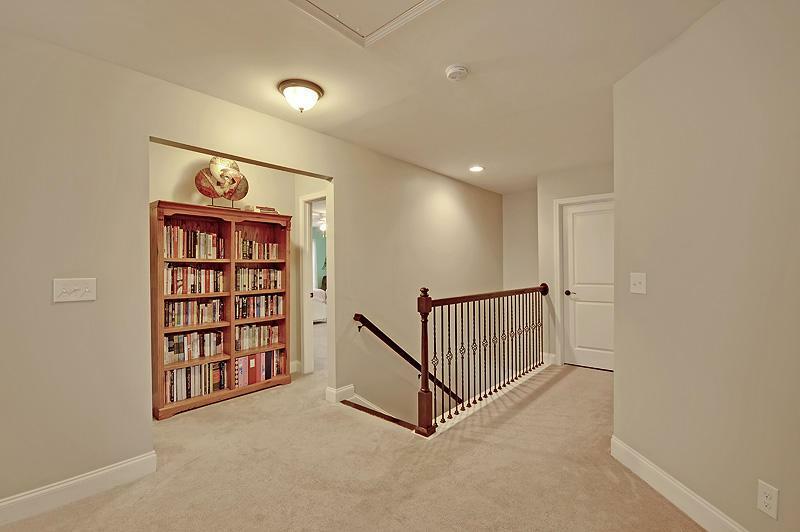 All Rooms Are Spacious And The Upstairs Loft Area Is A Perfect Retreat For Tv, Reading, Or Homework.